Banana Bread? Yes, love it. Superfoods? Yep! Love them too. Combining them to create some deliciously healthy cake? Count me in. 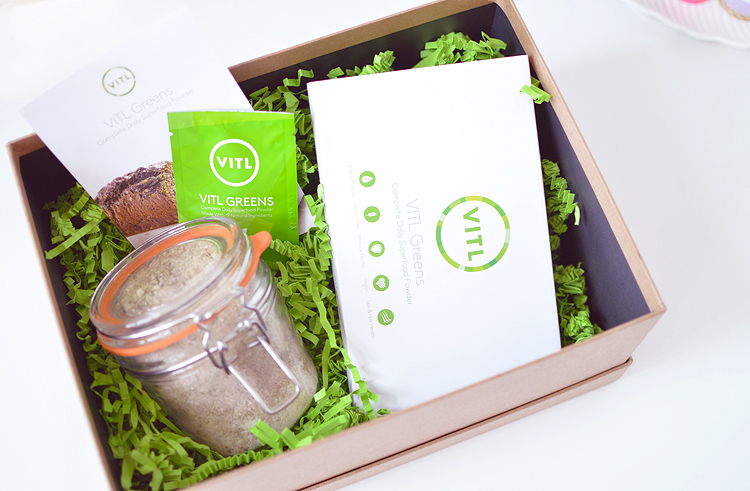 The lovely folks over at VITL recently sent me a cute parcel to celebrate the launch of their newest product; VITL Greens, handy sachets of superfoods and nutrients to boost your inner health. What makes them more unique, however, is that these sachets actually taste good. Like, really, really good. Sweet, vanilla-ry, fruity and with no green aftertaste. I'd have no problems adding these to plain water or porridge instead of trying to conceal the taste in a smoothie, though I did actually add mine to smoothies because they improved the taste so much! ha. Each 6g sachet is made up of 19 super ingredients. 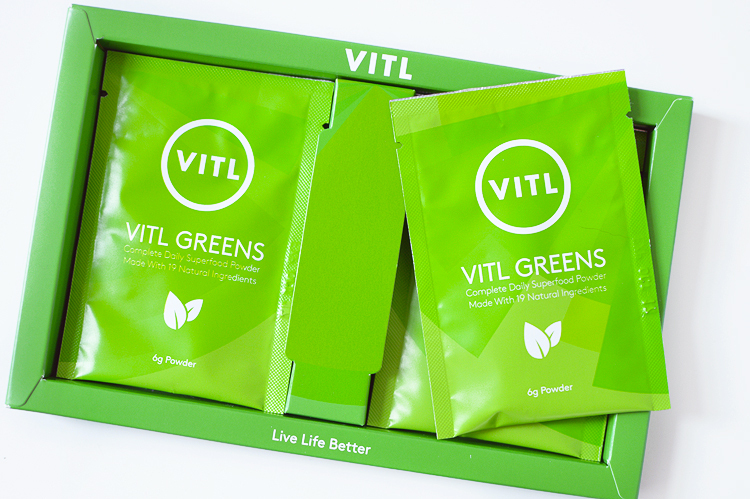 It's protein rich, contains greens to alkalise and contains a host of minerals and vitamins. I haven't taken a superfood blend like VITL Greens before, preferring to stick to just one or two powders (I like maca and wheatgrass) in my smoothies. I'm wary of how beneficial these ingredients could really be when you are consuming just 6g (about a heaped teaspoon) at a time of so many ingredients. There must only be micro amounts of the ingredients listed at the bottom of the ingredients list. Are they really beneficial? Then again, there are studies that show we don't get enough trace minerals these days thanks to gmo crops, pesticides, processed foods and the depletion of natural minerals in our soil, so I see how having a handy nutritional boost like this every day can really help keep everything ticking over nicely. 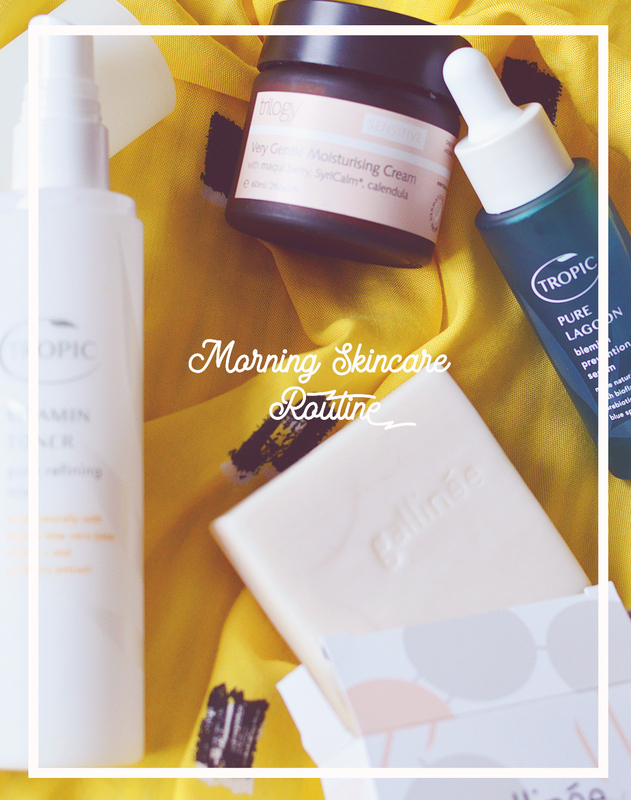 It may only be a subtle change, like not waking up feeling so sluggish or realising you haven't had a headache in awhile, but hey those are good things and signs your body is working just great. There certainly isn't anything bad for you in these sachets so even if you are only consuming tiny amounts of the good stuff, at least you're getting something. What do you think? Now onto a lovely recipe. 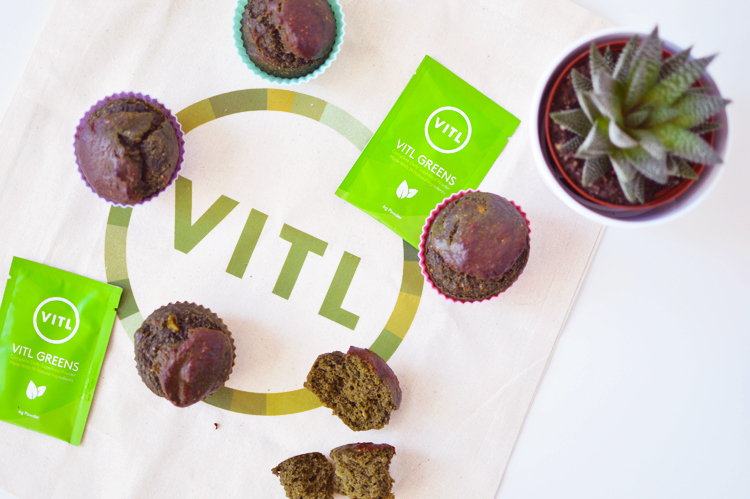 My parcel from VITL contained the ingredients needed to make their Supergreens Protein Banana Bread and I couldn't wait to get baking. I decided to make mine as mini muffins though, as I've never had good luck when baking anything in a loaf tin. Blend together the mashed banana and eggs. Mix all the dry ingredients separately. Then combine the wet ingredients with the dry. Pour into bread tin (or muffin cases!) lined with baking paper and greased with coconut oil. Bake at 180 for 40-45 minutes for bread and 20-25 for muffins until cooked right through. Allow to cool and enjoy!